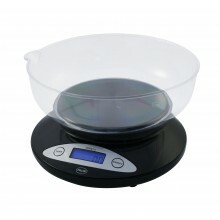 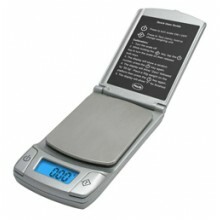 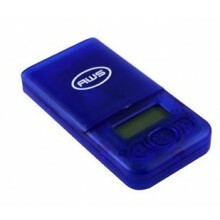 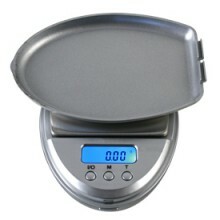 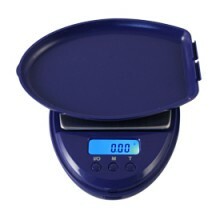 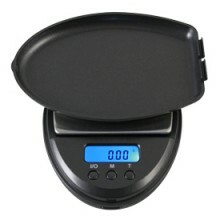 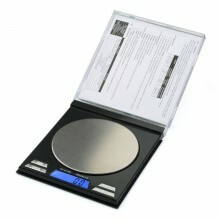 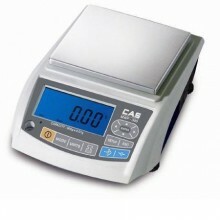 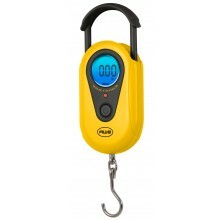 Scales.net features a wide selection of Home & Kitchen Scales. 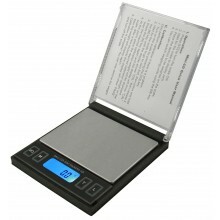 From high precision pocket scales for weighing the smallest of items, to home kitchen scales for weighing ingredients and portion control, Scales.net has you covered. 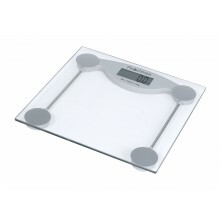 We have a huge selection with competitive pricing. 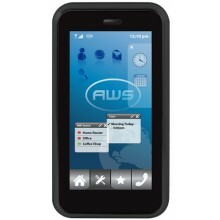 Styled like a modern touchscreen phone. 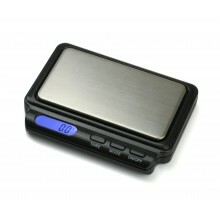 Looks like a real ashtray! 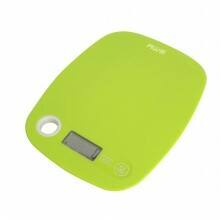 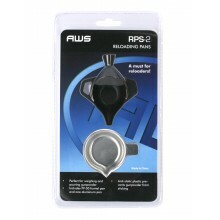 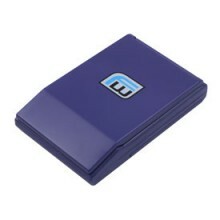 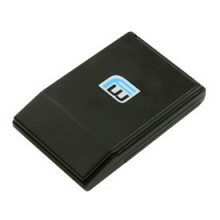 Removable cover can be used as a tray.